These pumps work on the principle of positive displacement of gas. The Roots pump consists of two impellers called roots in the shape of figure 8. These impellers are mounted on parallel shafts in a single cylinder having inlet and outlet openings on the sides. The impellers, through synchronized rotative timing, are maintained in a relative position to each other and rotated in opposite directions without any internal contact and at a very high speed measuring a couple thousand or more rpm. The operating clearances are very small, measuring just a few microns– only a few thousandths of an inch – in order to keep back leakage to a minimum. The following diagram shows how the rotation of impellers traps and pushes the gas/air out. The positive displacement works in a continuous flow to create vacuum. Not topping up at the right time, so the metal parts are not well-oiled. 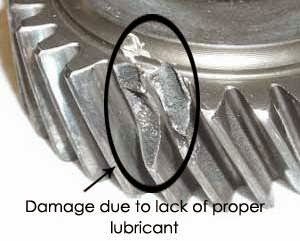 Careful selection of lubricant goes a long way in saving the machinery thereby preventing loss of time and money. Different vacuum processes require different types and grades of vacuum oil. Both are suitable for all makes and sizes of Roots Booster pumps all over the world. It carries damaging wear debris away from contact zones. 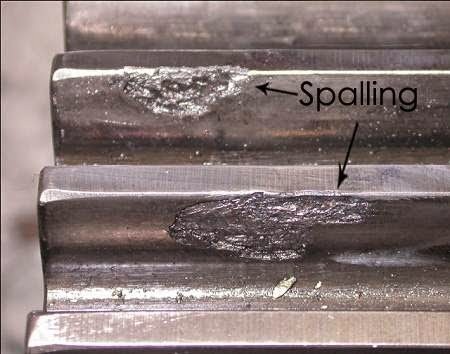 Offer extreme temperature and pressure protection in order to prevent wear, pitting, spalling, scoring, scuffing and other types of damage that result in equipment failure and downtime. 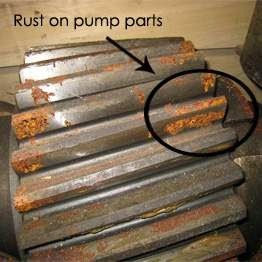 Pump parts come in contact with different types of contaminants like water, corrosive chemicals and surface wear debris which can cause serious and irreparable equipment failure. 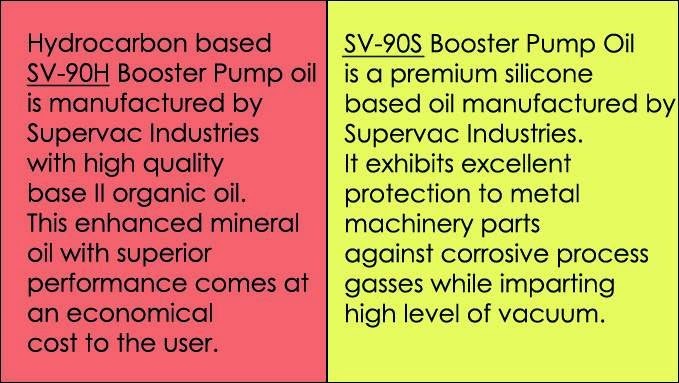 What is special about Supervac Roots Blower Vacuum Pump Oils? Viscosity index improvers – Supervac brand Roots Blower pump oils have the viscosity – 90 cst at 400 C which is ideal for functioning of the pump. Special viscosity index improver additives make them work superbly in hot as well as cold climates. 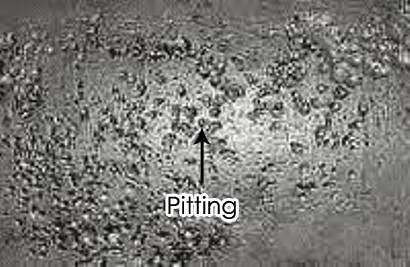 Anti-foam additives –Impellers inside the pump are moved by gears at a very high speed (2000 or more rpm) and oil on them is churning at that point. 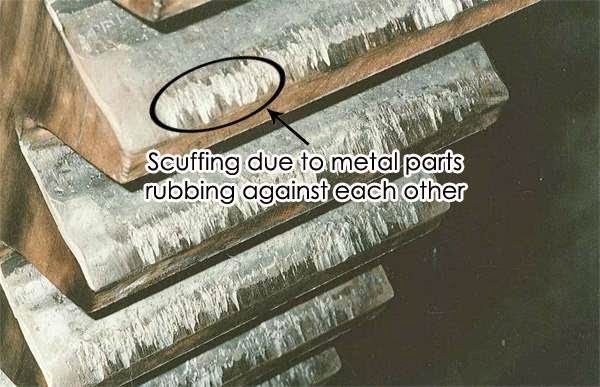 Ordinary gear oil is likely to form foam. Formation of foam in Roots Blower pump is absolutely unwanted in a vacuum system. Just a trace amount escaping into the chamber can wreak havoc to the entire process. 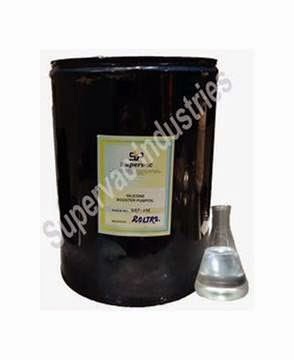 Supervac Roots Blower oils have been specially formulated keeping this important property in mind. Wear protection additives – Along with lubrication, Supervac Roots Blower oils protect the machinery against wear like pitting, spalling and scuffing thereby enhancing the machinery life. 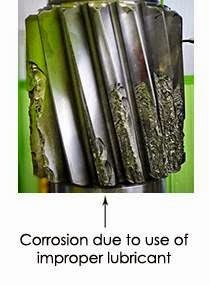 Corrosion inhibitors – Special additives in these oils resist corrosion caused by strong toxic process gasses. 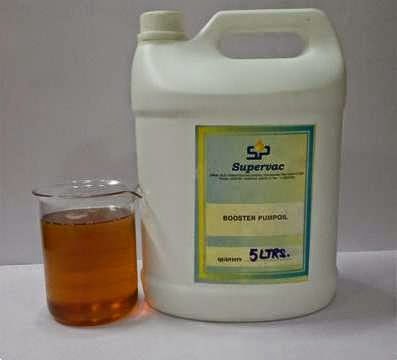 1) Supervac DOES NOT recommend the use of automotive lubricants or gear oils for Roots Blower pumps as they DO NOT have the above mentioned properties which are absolutely necessary for vacuum booster pumps. 2) Topping up of Booster Pump oil is absolutely essential to prevent pump damage. If level of oil falls below required level, immediately make up the level by adding more oil. 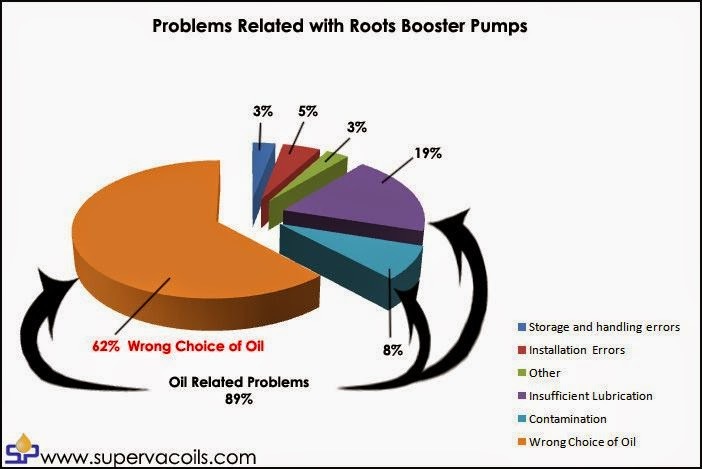 As is evident from the above diagram, a whopping 89% of the problems related with booster pumps are lubricant related. Merely choosing a good pump is not enough. If money’s worth is to be taken out of that pump then it has to be run with the right oil and regular and timely topping up ensured.